Costa Rica is Central America's most popular tourist destination, as it is known as a mecca for nature and leisure lovers alive. The country is home to over 14 eco-systems, as well as unique flora and fauna, a wide variety of stunning landscapes, and some of the best hiking and snorkelling in the world. Exploring Costa Rica's jungles, beaches and volcanoes has long wowed travelers, while its cities are home to a fascinating history and a rich, eclectic culture. From the stunning waterfalls of Limon to the serenity of Mal Pais, Costa Rica truly stands as a world apart, and a place to truly escape from it all. 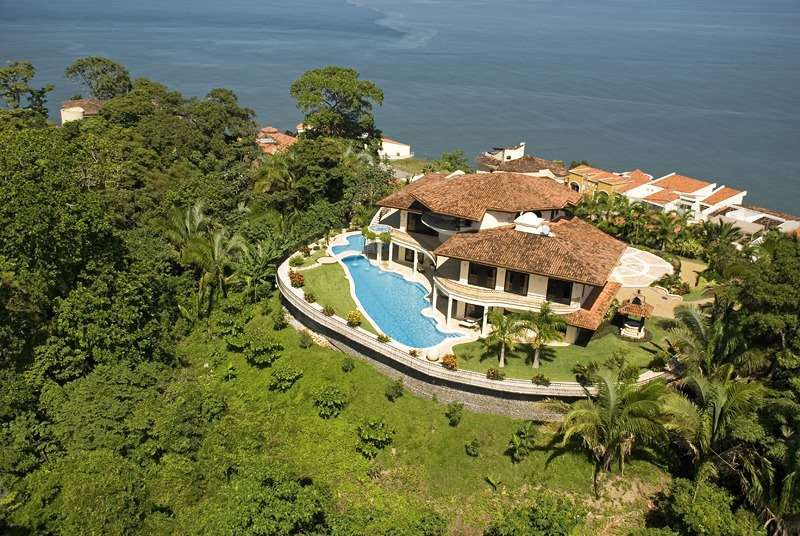 And with all this variety and beauty, it's not surprising to see that there is also a wide variety of unique and amazing Costa Rica vacation rentals available for rent as well. 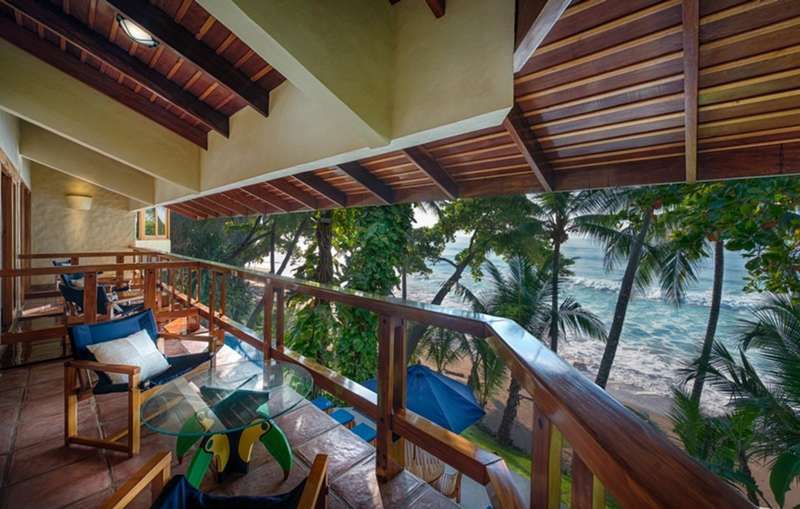 In a country known for its untamed beauty, Costa Rica vacation rentals tend to reflect the spirit of the country with open-concept designs, original architecture, and, of course, a means for its inhabitants to appreciate the natural beauty around them. 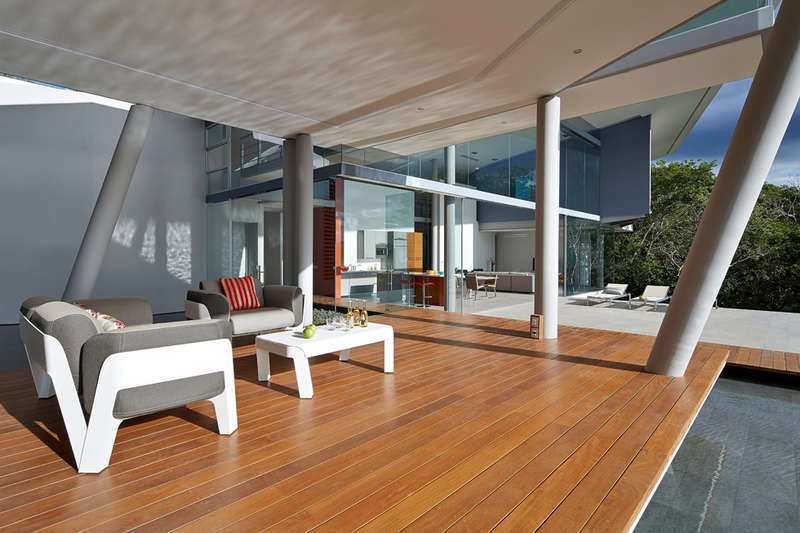 That's why the country is filled with tree houses, hilltop villas with massive terraces and infinity pools, beachfront condos, and almost any other type of rental you can think of. They're also usually offered at a fraction of the price hotel rooms cost, especially when you factor how many people the rental can accommodate. 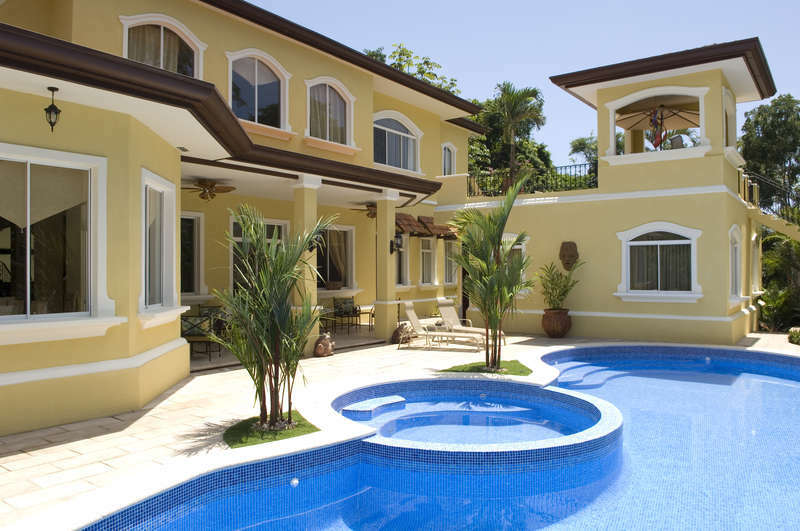 The first step in deciding between Costa Rica vacation rentals is deciding where you want to stay and what you want to do. 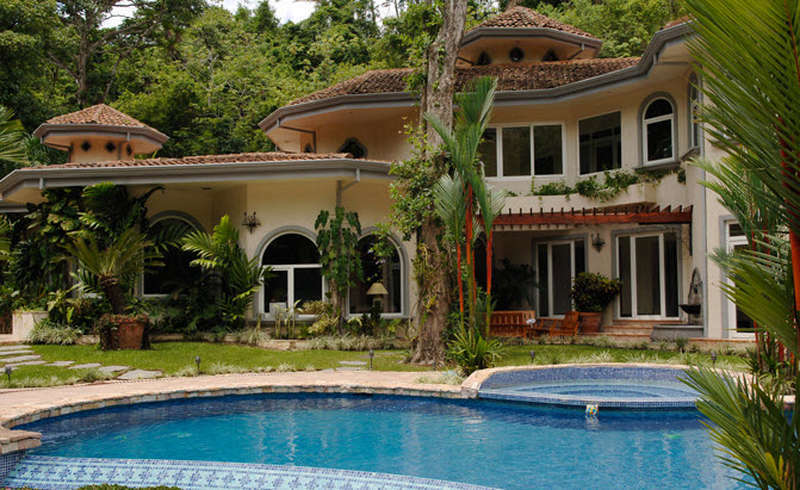 If your top priority is appreciating as much nature as possible, you may want to stay in Limon, which will give you a chance to experience the country's rainforest firsthand, with many rentals located directly in the rainforest itself. If, however, you're looking for a beach vacation, the beaches of Mal Pais and Santa Teresa are known as some of the most pristine in the world. Those looking for the comforts of the city would do well to stay in a place like Jaco, or even in San Jose, the country's historic capital. Whatever you choose, rest assured that Costa Ricans are known for their friendliness, so you'll be sure to have a great time no matter where you stay.